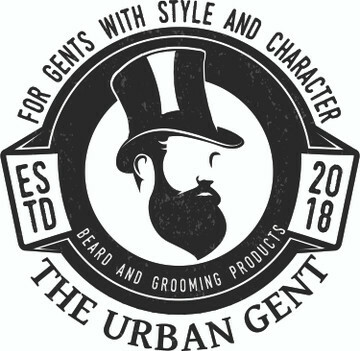 Designed and created for those gents who are after style and control in their Tache combined with the ice cold cooling effect of Tea Tree. The Wax was designed to mould and hold your moustache, giving it shape and definition with a more natural hold. We only use 100% Natural and Organic products, so this wax does not contain petroleum jelly, Petrolatum found in a lot of Stiff waxes Keeping this wax as organic and pure as we can. Scrape a small pea sized ball onto your fingers and rub until melted. Rub through your moustache until all the hair is coated, paying attention to the tips.